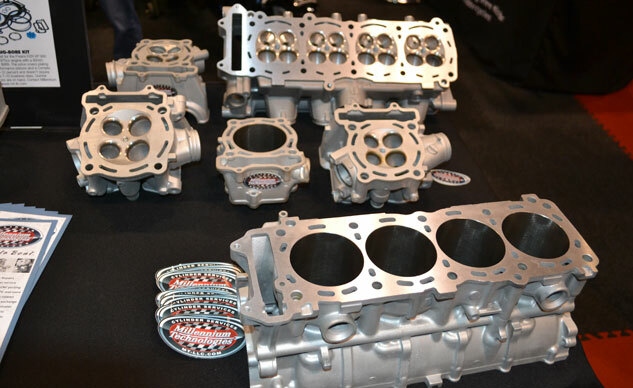 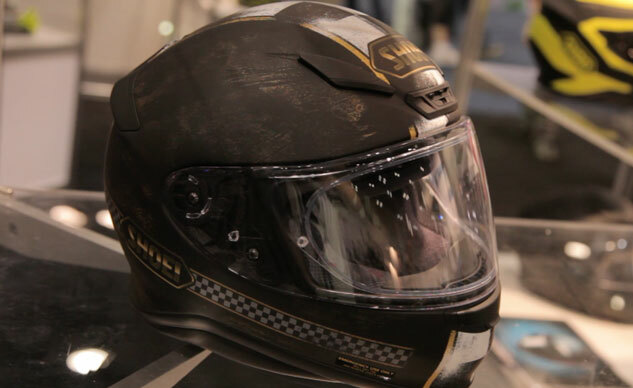 Shoei was on hand at the 2014 AIMExpo in Orlando, Fla. to showcase its updated RF-1200 motorcycle helmet. 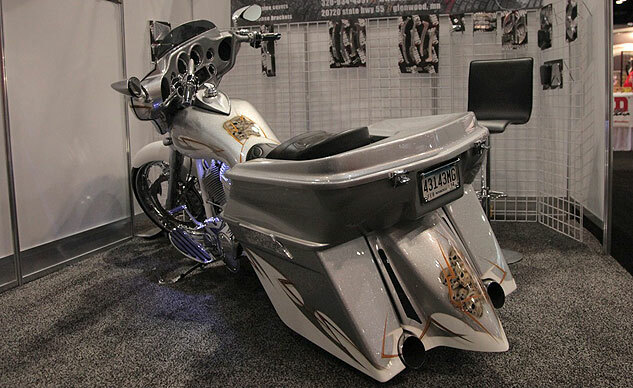 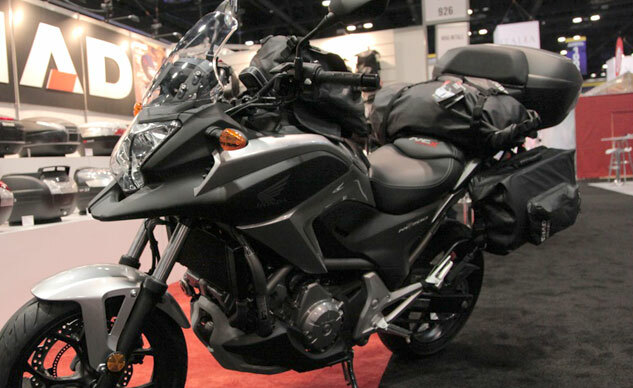 Scorpion is showcasing a pair of motorcycle helmets at the 2014 AIMExpo in Orlando, Fla., the EXO-R710 and EXO-T1200. 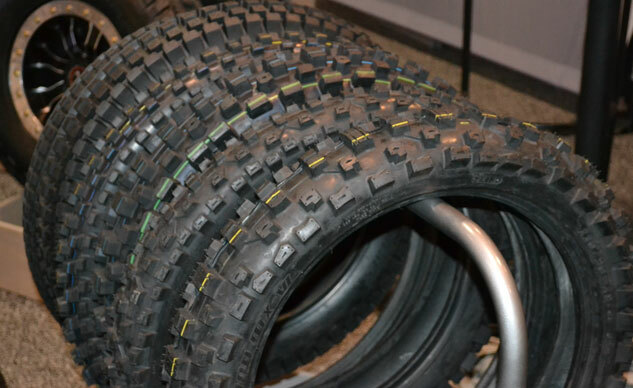 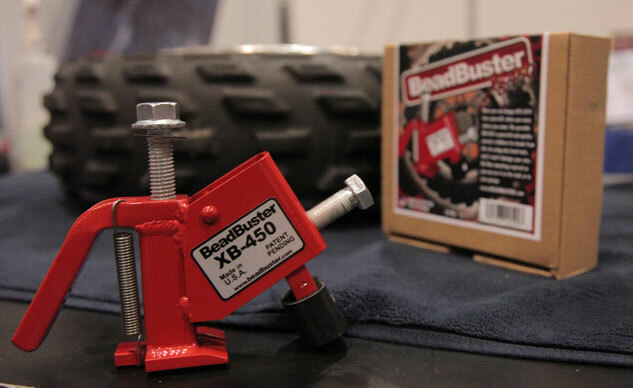 We checked out the CST Tires booth at AIMExpo and learned about three new off-road motorcycle tires – the Legion MX-VI, Legion Desert and Legion Trials. 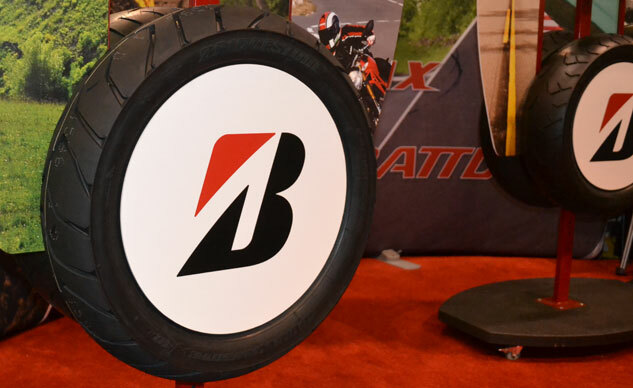 Bridgestone had three new motorcycle tires on display at AIMExpo. 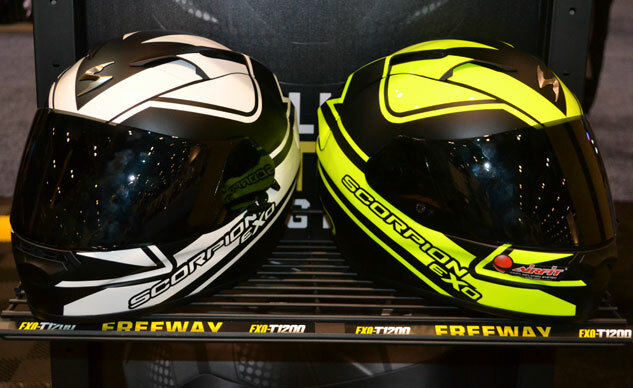 The Adventure A40, Racing Street RS10 and Hypersport S20 EVO. 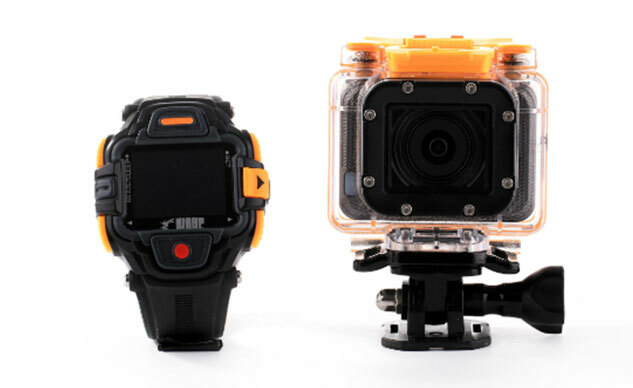 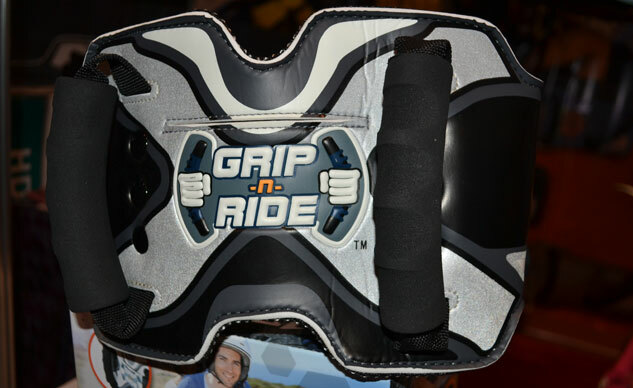 WASPcam offers a range of action cameras with unique wireless wrist remotes and built-in live viewing displays.